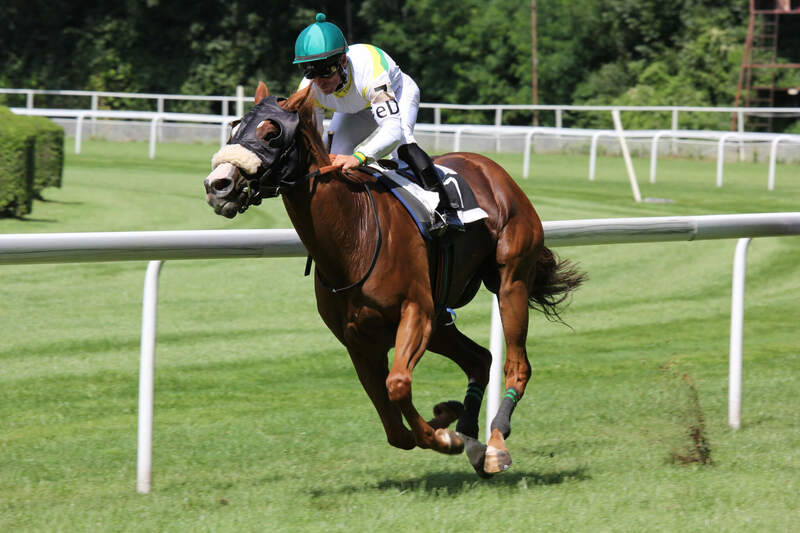 Upper and lower airway disease is a common cause of poor performance particularly in high performance/ high intensity disciplines such as racing, eventing and polo. Respiratory endoscopy is very much part of routine veterinary care of racehorses, particularly during and after exercise. We perform standing endoscopy on a routine basis and our vets are on the Epsom Downs most mornings checking horses coming back from exercise and collected samples can be quickly analysed. In addition we can arrange ‘over ground’ endoscopy to assess horses whilst they are exercising. This relatively new technique is fully mobile and can be performed on your yard. 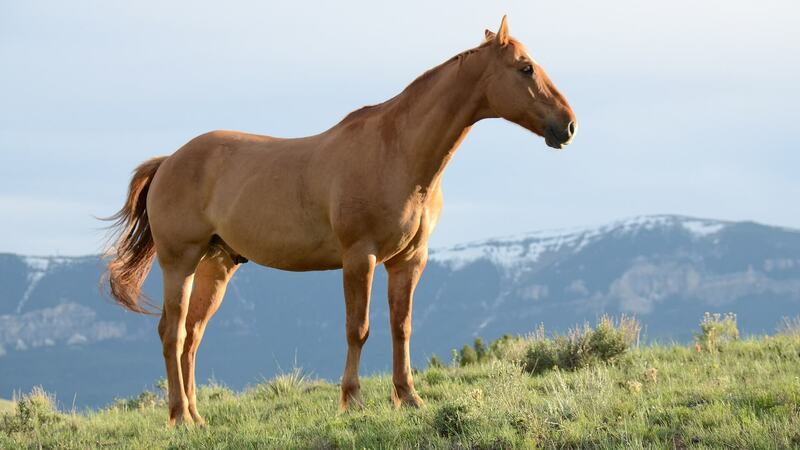 It is not uncommon to have a high performance horse that is described as ‘making a noise’. There are a variety of different causes of this the most common of which is by a condition called laryngeal hemiplegia. This is a progressive condition which normally affects the right side of the larynx. This problem is thought to originate from pathology related to a nerve called the right recurrent laryngeal nerve. The condition can affect performance as the horse cannot intake sufficient oxygen, particularly at higher speeds. The condition can be diagnosed by endoscopic evaluation of the airway which involves passing a ‘scope’ into the throat of the horse, this is performed un-sedated and is relatively well tolerated. Surgical treatments such as a ‘tie-back’ are available, these procedures are aimed to expand the size of the airway to allow better airflow into the trachea. Evaluation by any or our experienced vets could may be worth considering if you suspect an abnormality. A gastroscopy usually involves the insertion of a flexible video endoscope to allow direct examination of the horse’s stomach lining. Most commonly, they are carried out to diagnose stomach ulcers, but can also be used to help diagnose unknown causes of weight loss, tumors and impactions. The procedure involves using a flexible video endoscope which allows direct examination of the stomach lining. It is carried out under light sedation and will not hurt your horse. Usually a vet and an assistant will carry out the procedure. As we carrying our own Gastroscopy equipment, the procedure can be carried out at your yard and without the need to stress your horse with traveling and having the procedure done at a clinic. 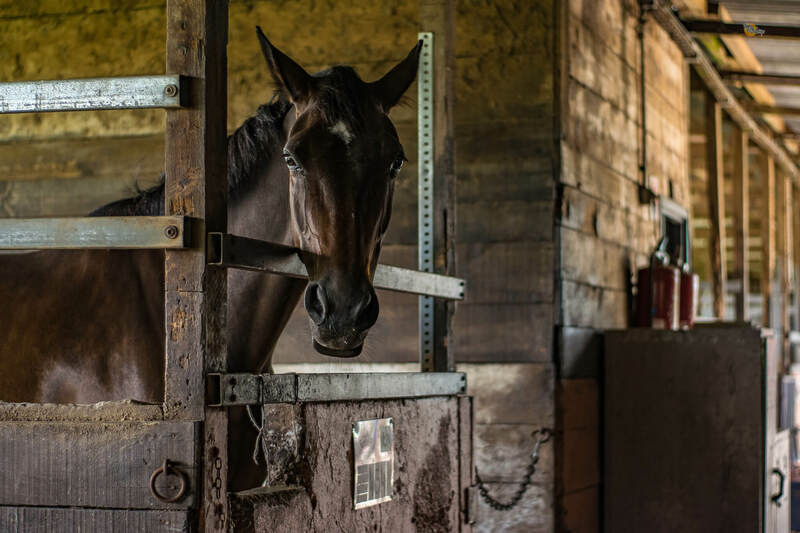 If this is a procedure you are considering or want to know more about, please get in touch with the office as there are number of things you will need to do to prep your horse for this procedure. Phoebe qualified from the Royal Veterinary College, whilst studying she undertook externships at Rood and Riddle Equine Hospital in Kentucky and at Bell Equine Clinic in Kent. After graduating Phoebe travelled to Argentina to follow her passion for polo, by playing alongside the Argentine players, and also grooming and handling the foals. She then spent 18 months working at an Equine Practice in Dorset, in which she was participating in all areas of first opinion veterinary work, and in patient care at the clinic. Then she went on to undertake an internship at LEH. During her time here she was caring for in patients care and anaesthesia, as well as working up cases with the medical team. Phoebe joined Shotter & Byers in May 2016 and enjoys all aspects of equine practice predominantly geriatric medicine and wound therapy.